Martinez should know. For almost 10 years, he has served as president and CEO of the Northwest Mountain Minority Supplier Development Council, which is celebrating its 40th anniversary this year. “Being able to serve our region for 40 years is our biggest success. Our council’s longevity has established us as an institution within a region where MBEs [minority business enterprises] are truly the minority,” he said, referring to the Northwest Mountain region where ethnic minorities make up less than 25 percent of the population. “The founding model of our organization — MBE inclusion within the supply chain, launched by The Boeing Co. — continues to exist today, but not without challenges,” Martinez said. “In the state of Washington, for example, legislations such as Initiative 200 are being misquoted to the detriment of minority-owned businesses. Given today’s economic environment, it is crucial that we innovate and build on the MBE inclusion model. 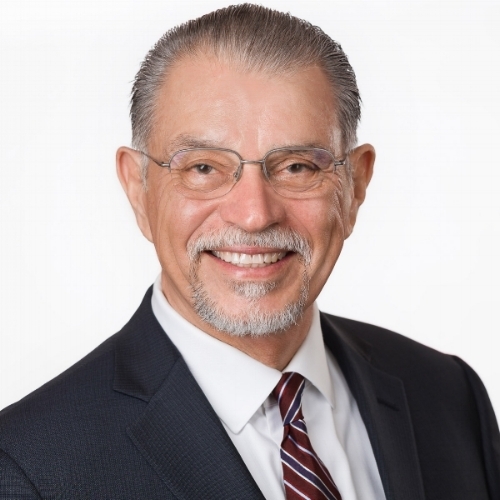 While supplier diversity has helped minority-owned businesses grow and develop over the last 40 to 50 years, Martinez believes that currently, supplier diversity is being deprioritized. He said funding is dwindling, supplier diversity staffs are shrinking, supplier diversity practices are being absorbed into other departments as an adjunct role and — in some cases — supplier diversity is being completely shut down. “We must stave off this trend,” he said. “We must factually articulate the value a strong supplier diversity process delivers to the organization and its customers. Our advocacy/education must link supply-chain value to the customer-value chain.” To that end and to resolve these biases, Martinez is making education a top priority initiative at the council. 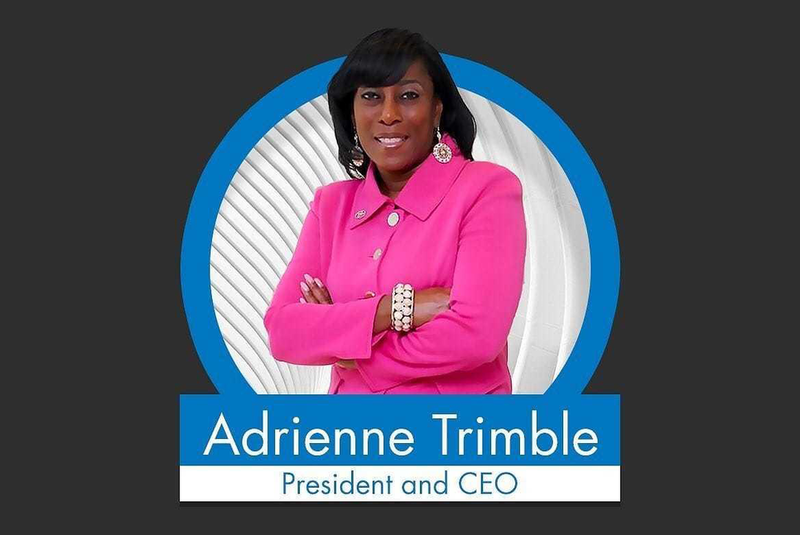 He and his staff have provided MBE and member development training, including minority executive education, supplier diversity training for leadership and procurement teams, programs for innovators and industry experts and programs to connect business leaders who share the same values. “Education and validation can silence some of the biases,” he said. Ultimately, via all its educational and development programs, initiatives and events, he said the council’s goal is to bring parity between the supply chains they support and the community demographic makeup. In addition to the council’s ongoing educational programs, it will be celebrating with a 40th anniversary breakfast. Corporate and public agency members, MBEs, other partner organizations and friends will be gathering Oct. 10, 2018, at the Hilton Bellevue in Bellevue, Washington. The event will pay tribute and thanks to the council’s founding organization, Boeing. The council will present Legacy Awards to honor corporations, public agencies and MBEs that have been with the council for 10 years or more. The Northwest Mountain Minority Supplier Development Council made an announcement on Thursday that Sen. Reuven Carlyle is the guest speaker at the 2018 Annual Conference’s Opening Session. 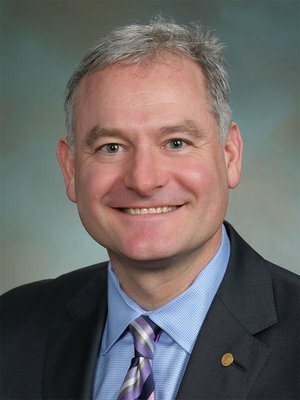 Senator Carlyle represents Washington State Senate’s 36th Legislative District and serves as Committee Chair for the state’s Energy, Environment & Technology Committee.